Listen from the heart: We are used to judging other people. Sometimes without even knowing anything about another person we will make assumptions about them. These assumptions can keep us from really hearing what they have to say…and what they have to say may be something that is important and helpful. 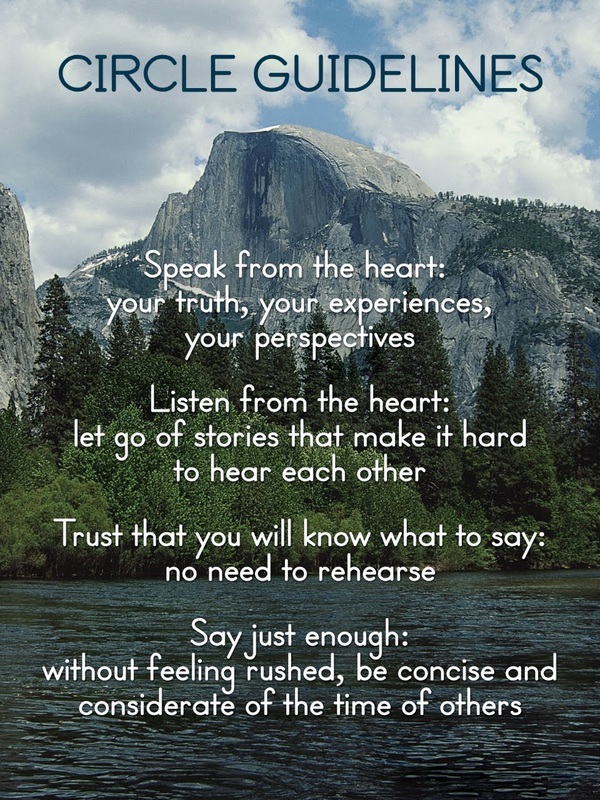 So when we listen from the heart we are trying to set aside any stories we may hold about the person. This opens up the possibility of making wonderful discoveries about, and surprising connections with, each other.